We are your one-stop address for all your garage door repair and installation needs in Phoenix and Scottsdale. Whether you need a repair, replacement, or to install an entirely new garage door, we have it all! We pride ourselves on being able to provide around the clock response times for homeowners. Our team of experts are highly trained, experienced, and certified to perform all the different tasks associated with garage doors. 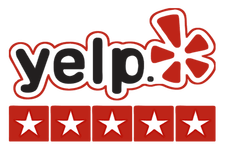 We service the entire Phoenix metro area. We have been in business for over 10 years. We know all the dos and donts of the industry. We know how important your garage door is to protect you your family and your home. 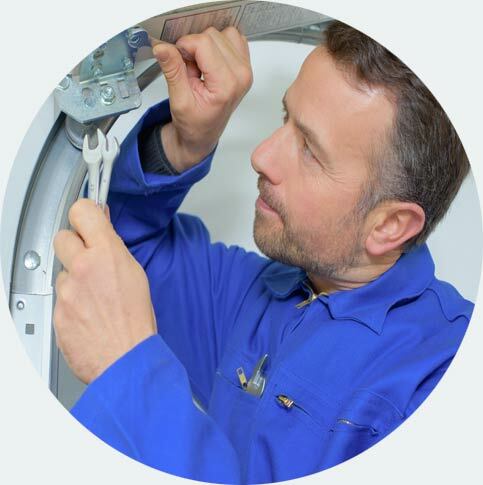 Our expert technicians will find the root cause of the problem, explain what we found, how we recommend fixing the problem, what other options available, and how much each options will cost you. 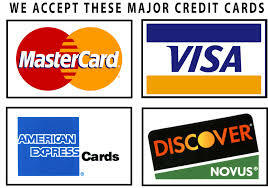 Technology is quickly changing these days, and we are familiar with all the latest advances in garage door control, remote access, garage door apps and smart home technologies, if asked to, our technicians will explain how you can upgrade your garage door opener, garage door keypad and remotes to work with the latest and safest technology available. We pride ourselves as being professional in the garage doors service and repair industry and capable of handling any issue associated with service, repair and installation of your garage door in metro Phoenix area. We value all our customers, large and small, home owners, renters and landlords. 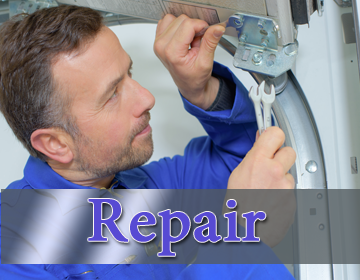 Our technicians will give you undivided attention, will clearly explain what the problem is and what the options are for repairing it, and will do the best they can to work with your budget and needs. While some garage door repairs can be easily done, most of them demand the skills and experience of professional. 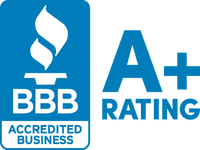 This is why we are in business – to ensure that you have the peace of mind knowing your garage doors will be repaired right the first time. If you feel that your garage door isn't working properly, too noisy, does not open, does not close, closes almost all the way and then comes back up, or any other problem, call us!! we are here to make sure your garage door will work properly and safely to secure your car, your home and your family. Speak to us today and let us know what exactly you want. 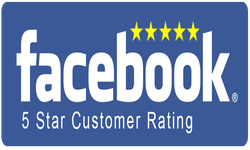 We are Scottsdale & Phoenix AZ local garage doors service call now (480) 567-6455 Quick & Local Service, We'll Beat Any Price. We are a locally owned and operated garage door business. 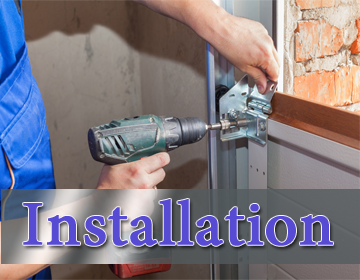 We repair and install residential doors & openers. Same Day Service! 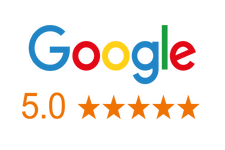 Our priority is customer satisfaction. We offer expert advice on choosing, repairing and installing garage doors. No job too big or too small, all makes and models. Call us today (480) 567-6455 and get a free quote, no obligation. Our services are available 24/7. 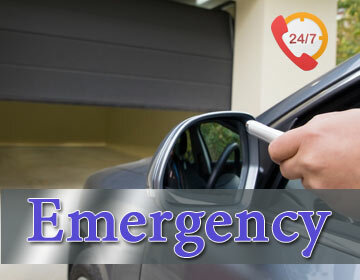 We pride ourselves on being there when you need us for emergency garage door repairs. Are you dealing with a faulty garage door? Speak to us today.